One of the first steps is to assess the amount of paint you need for your project in order to avoid waste. 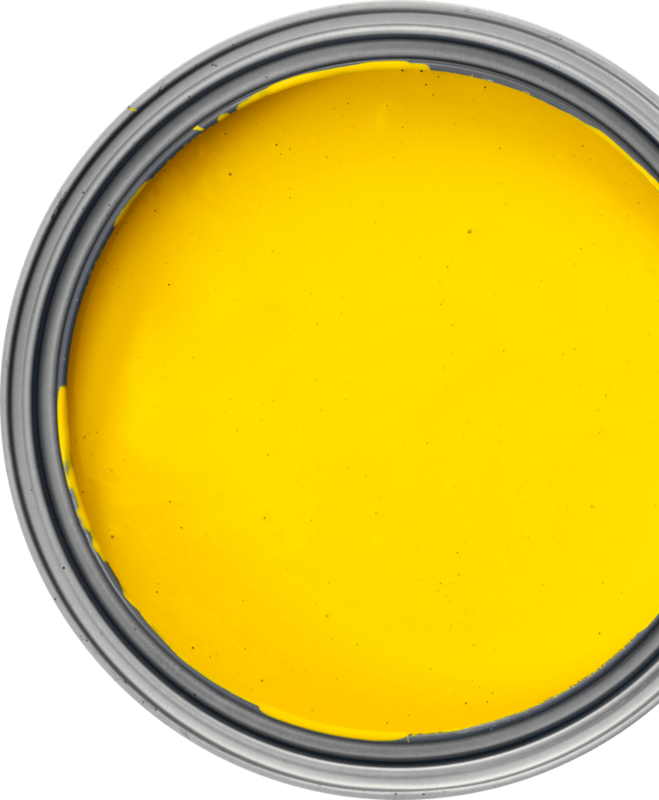 One gallon of paint can cover approximately 400 sq. ft. The area covered may vary depending on the product and the surface. The number of coats you’ll need depends on both the colour you wish to cover and the one you want to apply. The darker the surface, the more coats you’ll need. Did you know that you should not empty your leftover paint into another container to keep it for reuse ? Glass and yogurt containers can cause spills when transporting Eco-Peinture’s recycling bins to the processing plant. Moreover, if the paint is not in its original container, it is impossible to precisely identify the type of product and therefore, we cannot recover it. 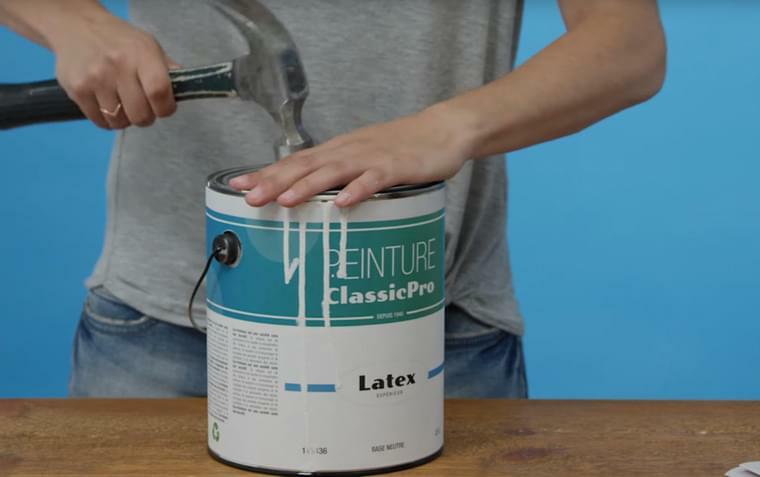 Watch this video to learn how to store your paint properly. You have old paint cans at home that have been just sitting there collecting dust for many years ? It’s time to dispose of it and Eco-Peinture is here to help you do that. With over 640 municipal drop-off points and 550 at our retail partners, recycling your paint is easy !